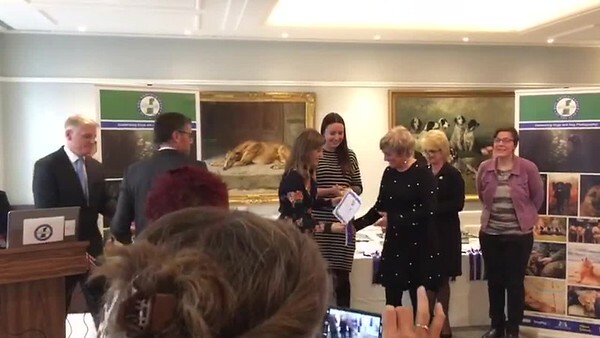 On October 5th 2018 I participated in the awards ceremony of the Royal Kennel Club in England for their Dog Photographer of the Year contest. This international contest, which celebrated it's 13th edition this year, is the largest dog photography contest worldwide. 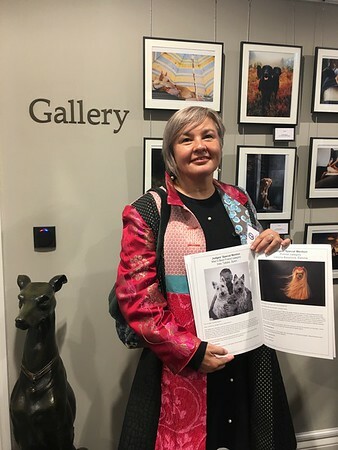 As you can understand, I was extremely excited about the fact of getting a special mention in the "Men's best friend" category for my picture called "My best friends".